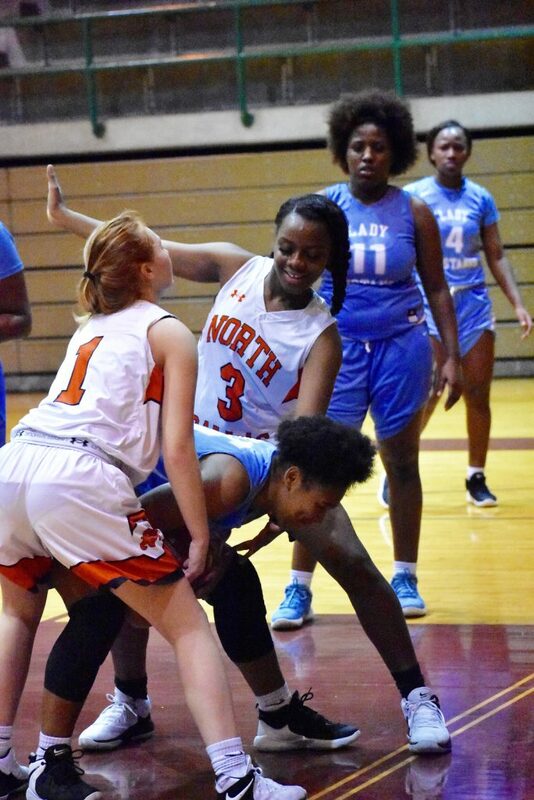 Na’Keisha stretches to take away a rebound from Roosevelt during Saturday’s game. 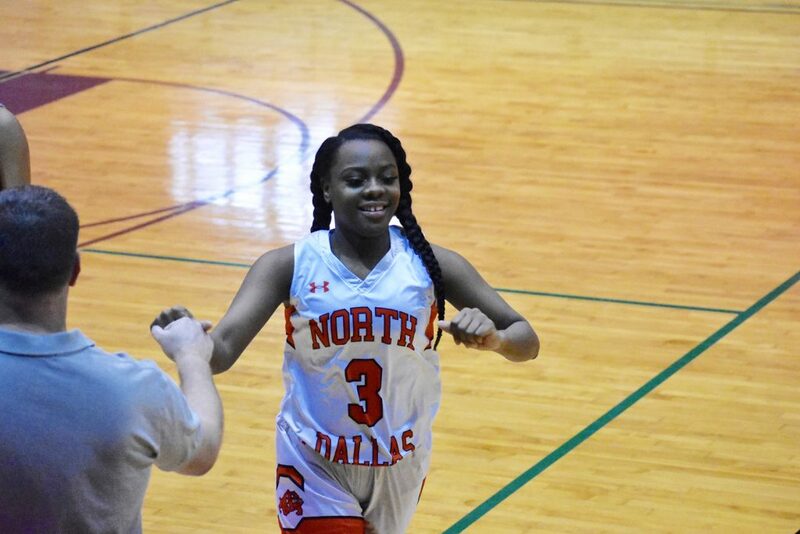 One of the outstanding student-athletes at North Dallas is senior Na’Keisha Alridge, who led the girls basketball team in rebounding. Na’Keisha was also a cheerleader last fall, and she also plans to run track and field. 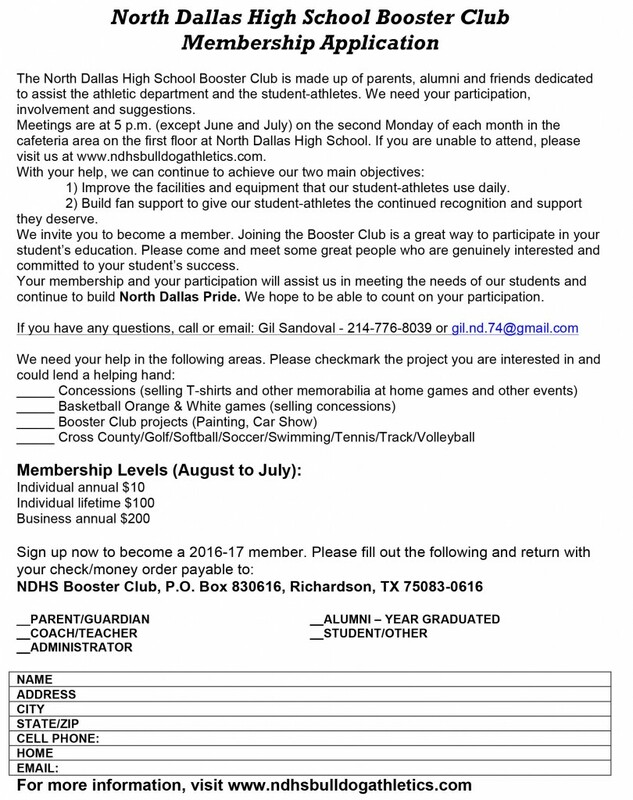 “She’s been great,” North Dallas girls basketball coach John Edwards said. “She just goes out and does what she’s supposed to do. In rebounding, she’s been tremendous. She definitely led the team most of the time in rebounding. She’s just a great kid and has done a great job. 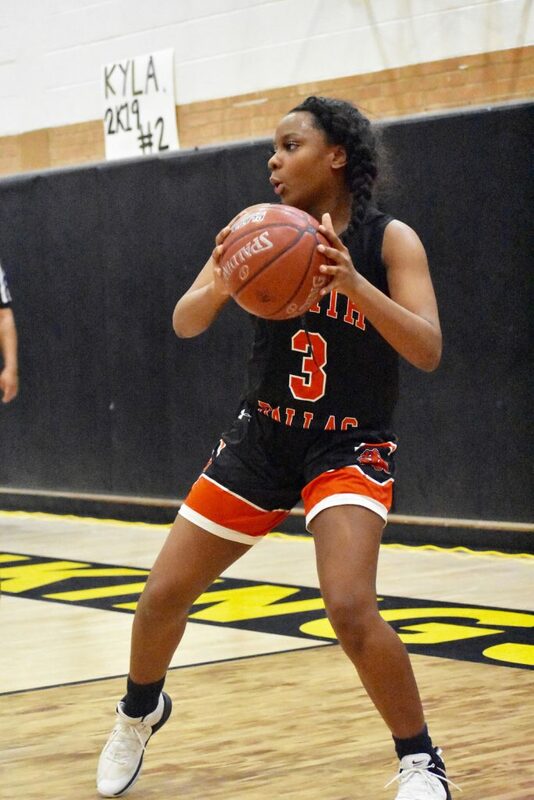 Na’Keisha had 15 rebounds in the season-ending loss Tuesday night at Pinkston. 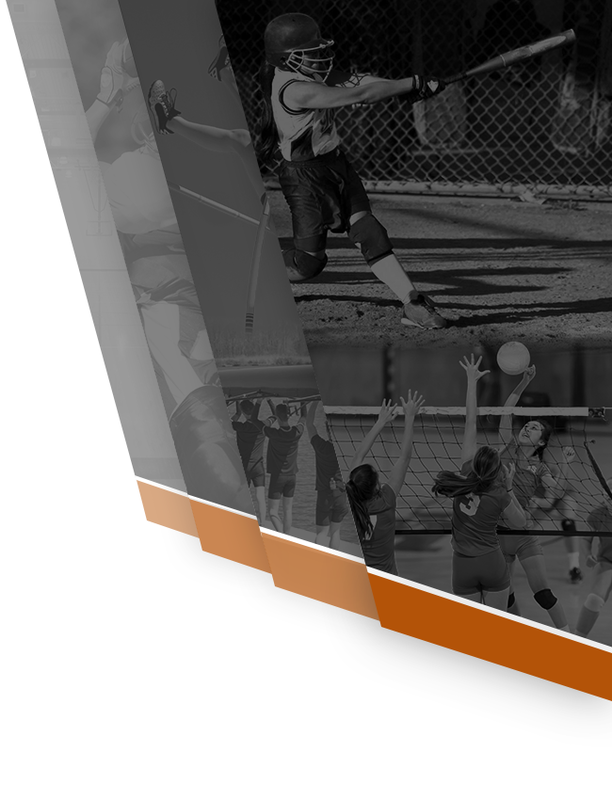 Na’Keisha earned first team all-district honors in District 12-5A last season for her defensive play. 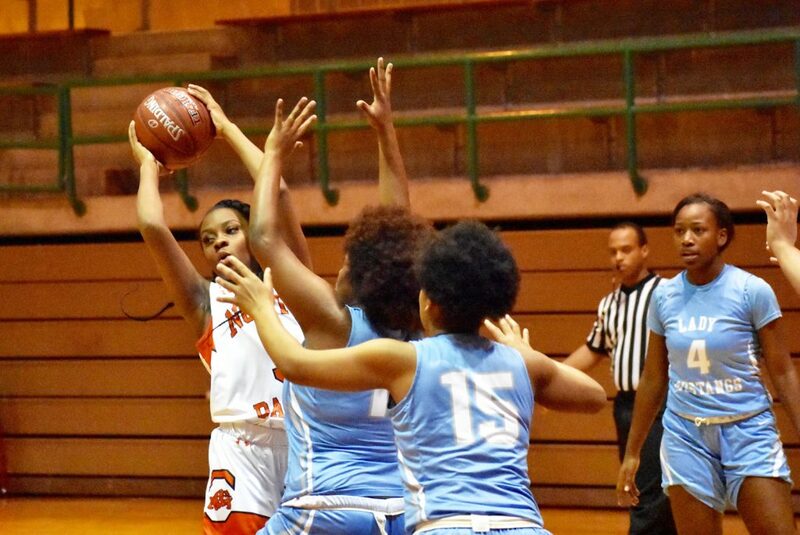 Na’Keisha Alridge grabs a rebound against Pinkston Tuesday night. 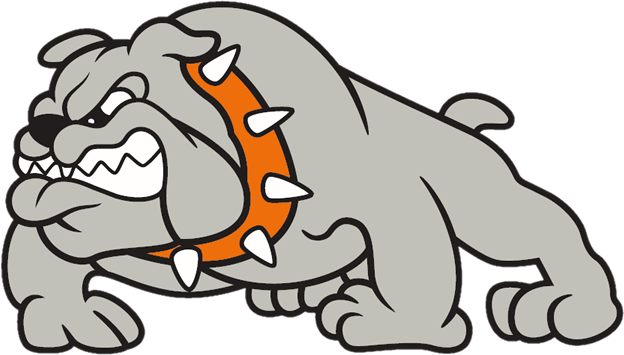 How is your basketball season going so far? It’s going good. We have come together a lot this year. 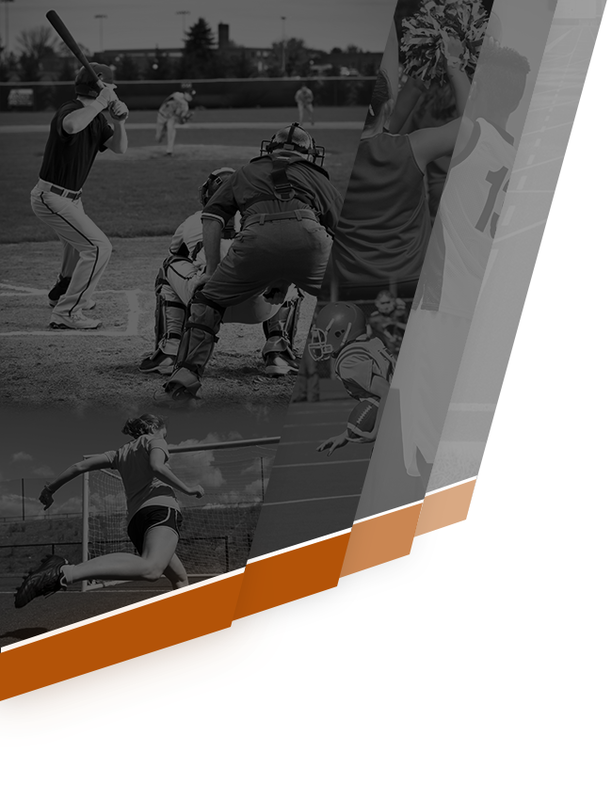 You often lead the team in rebounding — how do you do that? Well, since I’m small, I have to use the little weight I do have and be very aggressive when I box-out. I hustle and also I jump high so that plays a major factor in it. Do you see rebounding as your main role on team? Most of the time, but at others I feel like I carry the heart and motivation to push us all to do better. What is your best game this season? How is the team camaraderie this season? I feel as though these are my siblings, we argue, we laugh, and just enjoy being around each other. You were also a cheerleader, how was that experience? I enjoyed it. It helped me become a little more sociable and expressive. What did you enjoy most as a cheerleader? I enjoyed the spirit that the cheerleaders had when it came to it, they were like my little sisters. What did you learn from being a cheerleader? I learned to be kind but also assertive. I’m going to miss this girls once we go off to continue our own journeys but until then, we have to enjoy the moments. 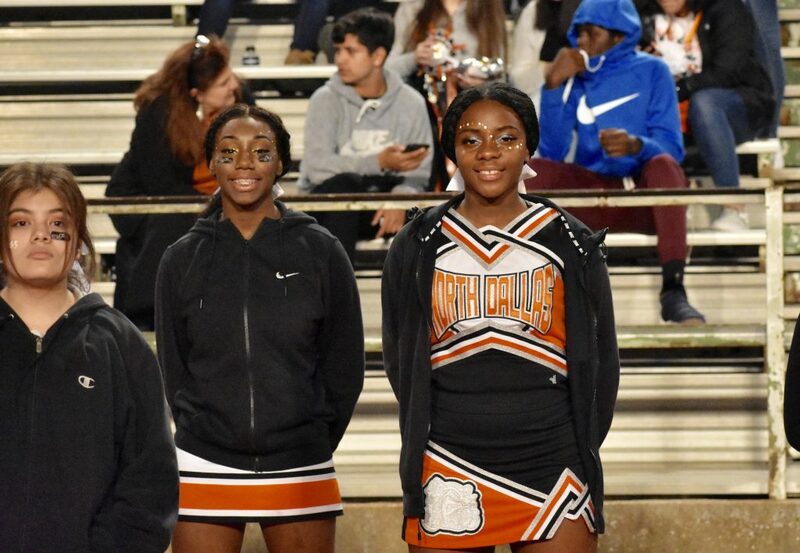 India Dennis (left) and Na’Keisha Alridge cheered for the football team last fall. 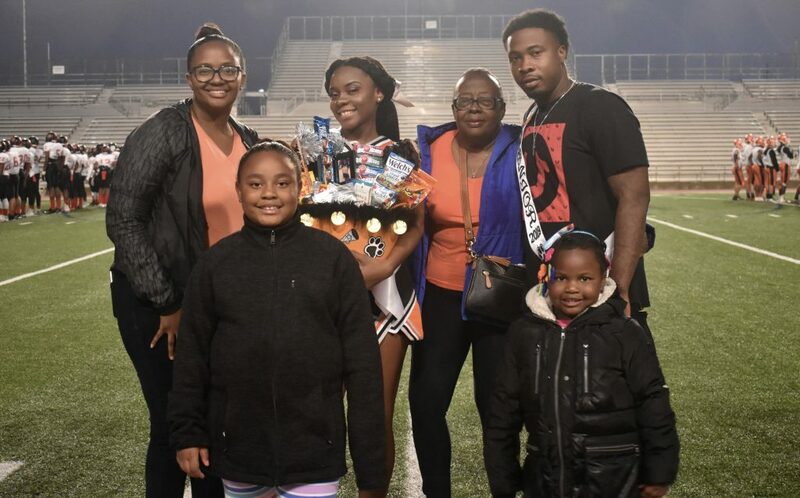 Cheerleader Na’Keisha Alridge and her family were with her on Senior Night in October. 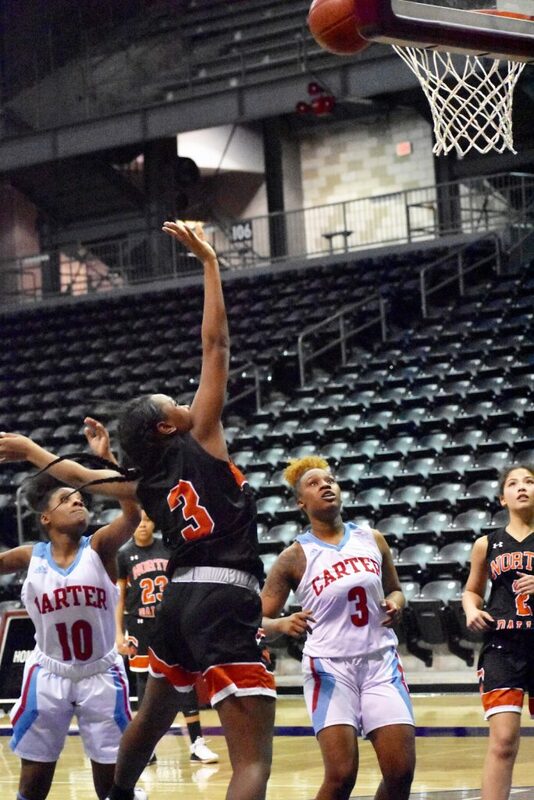 Na’Keisha Alridge puts up a shot against Carter. 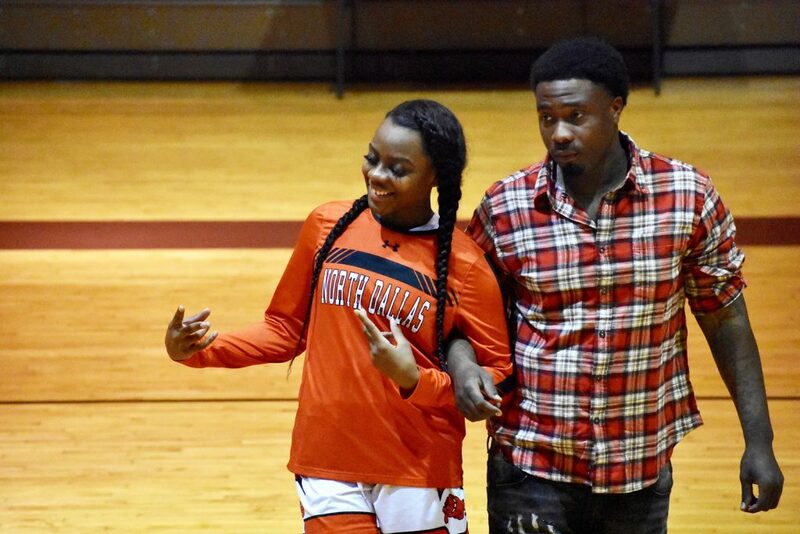 Na’Keisha Alridge is introduced at the start of the game against Roosevelt.